If you love using Young Living products in your home, you’ve probably wondered how you can share their amazing benefits with your animals. Which oils are safe to use? How much can I apply? Should I diffuse or apply topically? Most animals are more sensitive than humans to essential oils. ~ Start by diluting heavily and use in moderation. ~ Every animal is different, so carefully observe how each animal responds to the oils. Use common sense and good judgment as you try different methods. ~ Take special care to not get essential oils in an animal’s eyes. ~ Avoid using high-phenol oils such as Oregano and Thyme with any animals, especially cats. ~ Use special caution when using essential oils with cats. Cats are also generally averse to citrus essential oils. Your animal’s size affects the amount of oil you should use. ~ For smaller animals like cats and small dogs, use 3–5 drops. Be sure to dilute 80–90 percent prior to application (for example, for every 1 drop of oil, use 4–5 drops of a diluting agent, such as V-6™ Vegetable Oil Complex). ~ For larger animals, like large dogs, start with 3–5 drops. Unless otherwise indicated on the product label, dilution is unnecessary. 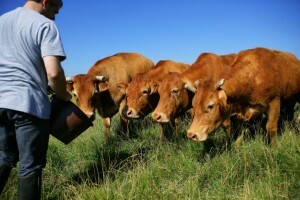 ~ For very large animals, like horses and cattle, start with 10 drops. Unless otherwise indicated on the product label, dilution is unnecessary. Apply oils to yourself or diffuse to introduce animals to essential oils and help them get comfortable. ~ Wear oils around your animals, diffuse in their space, or apply to your hands and let the animal smell them. ~ If your animal is jittery or resistant to essential oils, try applying an oil to yourself and staying near the animal for several minutes so it can get used to the aroma. Once they’re used to essential oils, animals can respond well to topical application. ~ For cats and dogs, paws are a great place to apply essential oils. ~ For hoofed animals, we recommend application on the spine or flanks. ~ Try rubbing oils onto your own hands and then stroking the animal’s fur. ~ For large or hard-to-reach areas, combine essential oils with V-6 Vegetable Oil Complex or water in a spray bottle for easier application. ~ Animal Scents™ Ointment can be used to seal and protect areas where essential oils have been applied topically. Essential oils can be administered internally. ~ Some essential oils can be mixed with your animal’s food. ~ For large animals, you can pull out the bottom lip and drop oils directly into the mouth. 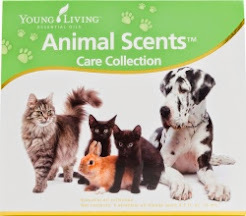 Young Living offers a full line of animal-specific products. please feel free to Contact Me! directly. * The information included on this website is intended for educational purposes only. It is not intended nor implied to be a substitute for veterinary or professional medical advice. None of the opinions expressed here are meant to diagnose or treat any disease or illness. 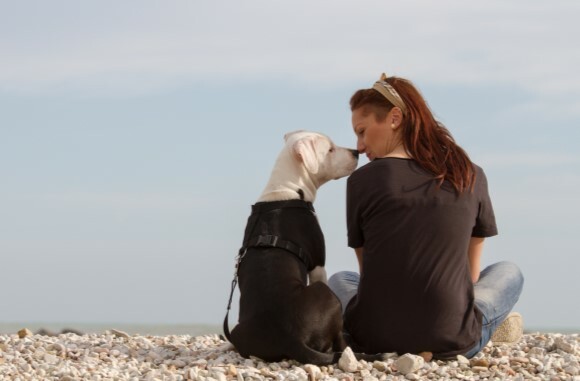 You should always consult your veterinarian or health care provider to determine the appropriateness of the information for your own situation or if you have any questions regarding a medical condition or treatment plan involving your animal(s) or yourself.